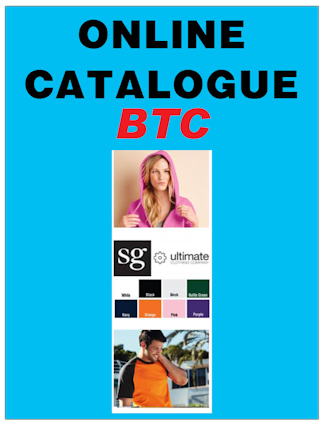 Click above link for our other online catalogue. Yes! We have two for more choice! 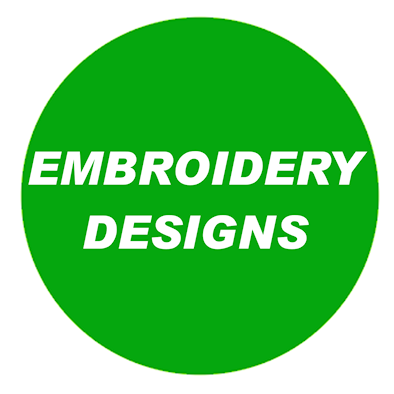 *Embroidered clothing - work wear, leisure wear, or for fun. *Shirts, trousers, catering and hospitality clothing. *Vinyl Printing & supply of sportswear, sweatshirts etc. 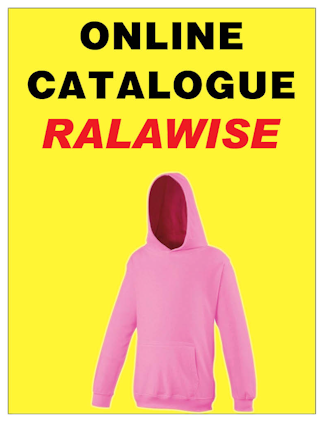 *On-line catalogue for maximum choice. 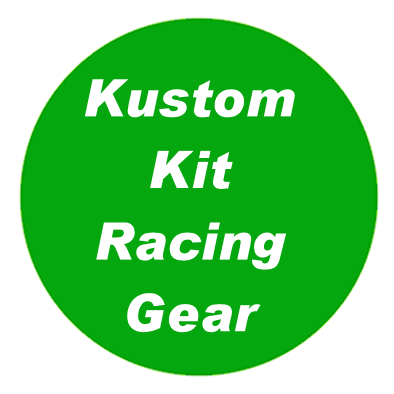 *Bespoke Embroidery and T Shirt vinyl printing. No Set-up Fees! No minimum quantity! 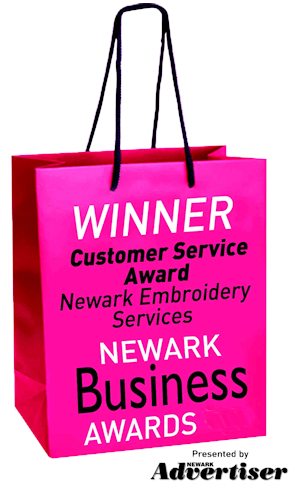 Email steve or elaine @ newark-embroidery.co.uk or browse through our on-line directory link below.